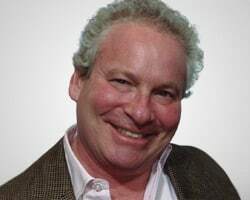 Ian Selig is an investor relations and business development professional with a proven record for effectively planning, executing, and communicating broad strategic direction. He currently serves as the manager of investor relations for Safehold Inc. (NYSE: SAFE) and iStar (NYSE: STAR). Mr. Selig has extensive managerial and executive experience in both financial and global consumer products organizations with expertise integrating finance, communication, marketing, securities law, and compliance. He is a graduate of Skidmore College.